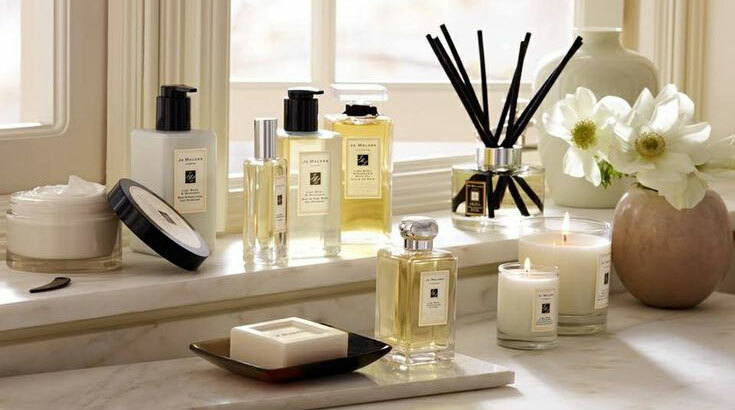 Jo Malone fragrance and perfume list. Have no idea what to get your fashion-loving BFF, your hard-to-please boss, and, well, everyone else on your list? We've chased down the most brilliant, personality-filled presents, from the seriously sumptuous to the sweet and silly. We've enen got your wrapping covered. And the pleasure was all ours. JO MALONE LONDON Christmas Cracker (contains Body Creme, Hand-Wash Gel, and Cologne), $45/; jomalone.com.